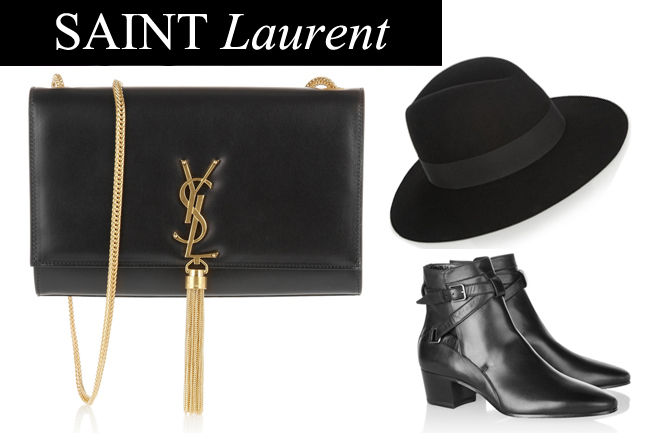 Two words are enough: Saint Laurent. And oh, two more: Absolute perfection. So, but so in the mood for black by Saint Laurent ! Duas palavras são suficientes: Saint Laurent. And oh, mais duas: Perfeição absoluta. So, but so in the mood for black by Saint Laurent !